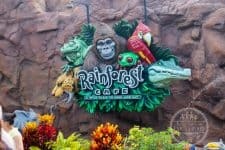 Home » Disney » Countdown to Disney #8, #7, & #6! Since Pin Trading was introduced at the Disney Parks, we’d collected a few pins here and there. 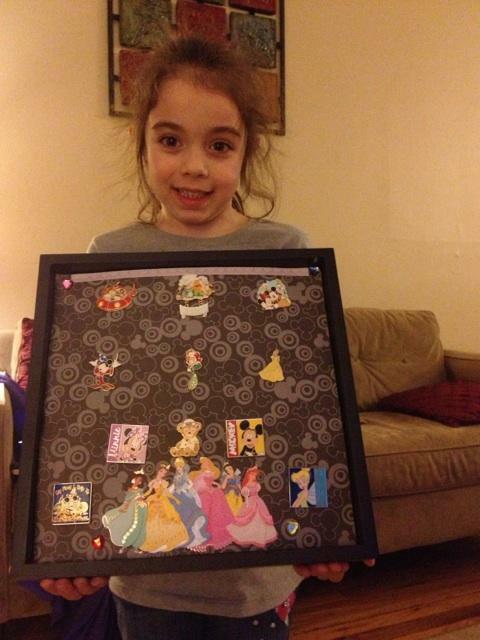 Last year, Bella traded her first pin, and now she’s hooked! We’re excited to add some pins to her collection this year! Check out our posts on Pin Trading and on Pin Projects. 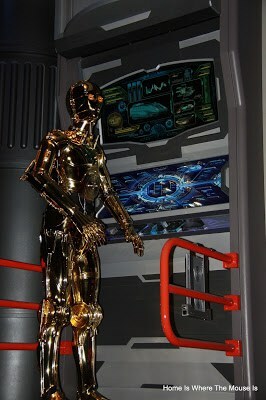 I’m a big Star Wars fan, so Star Tours has always been one of my favorites. I didn’t get to ride the new version last trip, so it’s on my Must-Do list this time around. Who knows, maybe I’ll get to ride a couple of times to experience the new technology and how you never get the same ride twice! Last summer, we ate at Via Napoli for the first time, and it instantly became one of our favorite restaurants in Walt Disney World! We loved the atmosphere, the service, and the food! In our opinion, the pizza was absolutely perfect! Lisa still raves about the Arancini (Fried Risotto Balls with Mozzarella and Meat Ragu) It’s a perfect family restaurant. We can’t wait to eat there again this trip! We’re getting close now. Busy packing and taking care of last-minute details. The excitement is building and our countdown chain is getting shorter and shorter.That was #8, #7, and #6 on our countdown. We’re in the home stretch, so stay tuned for #5! !